Collect Experience Points to Level Up! 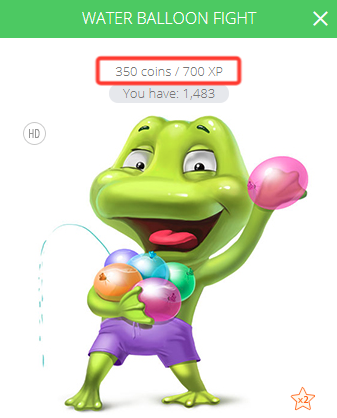 Virtual Gifts provide Experience Points, or "XP" which help level up your Camfrog experience! We've been listening to your feedback over the last several months, and we're excited to introduce an update to your Virtual Gifts and Achievement Levels!